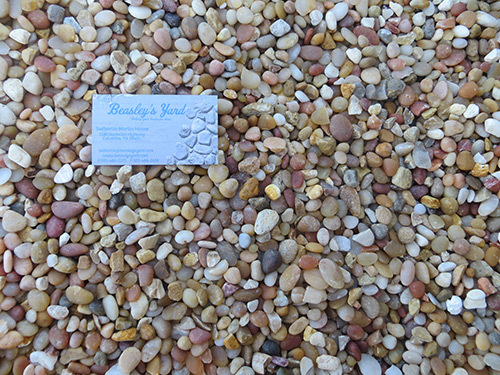 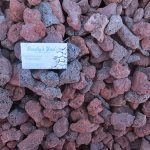 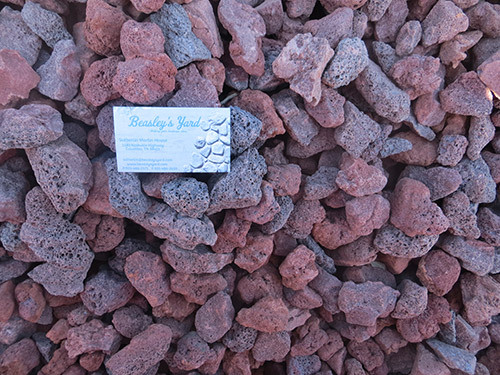 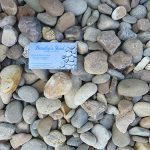 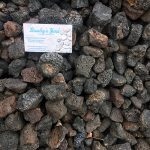 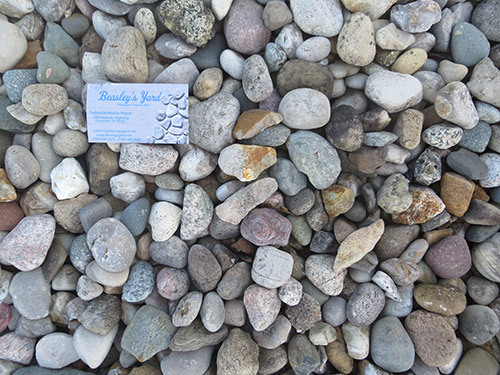 With more than 17 unique types of decorative gravel and landscaping stones in Maury County, TN, Beasley’s Yard is here to help you complete your landscape aesthetic. 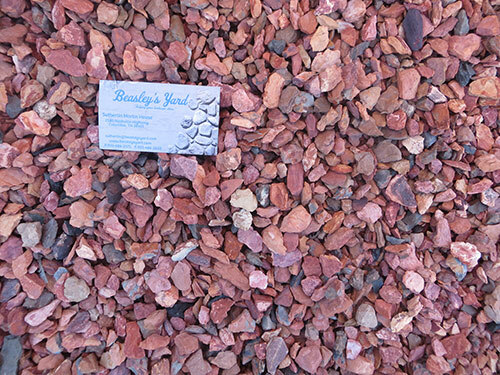 We understand your need to find the right gravel, which is why we go out of our way to stock an extensive variety. 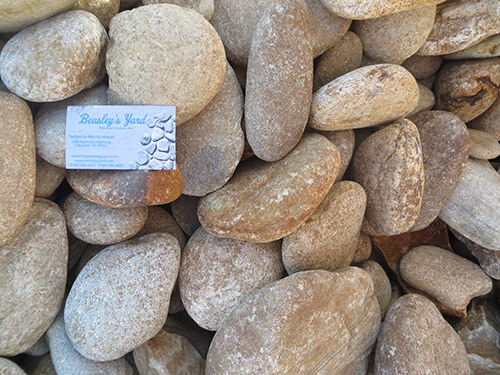 Autumn Sunset: Smooth and serene, river rock is a classic favorite for landscapers. 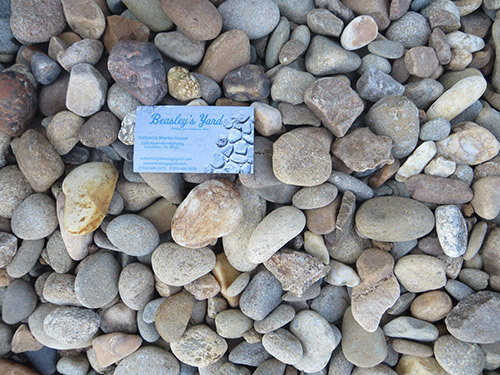 It lends itself to numerous different landscape projects, including gardens and walking paths. 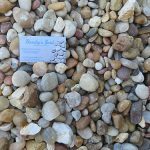 Pea gravel: Versatile and affordable, pea gravel is optimal for fill projects. 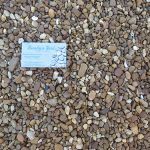 It can also be used to create permeable foundations for larger landscaping projects. 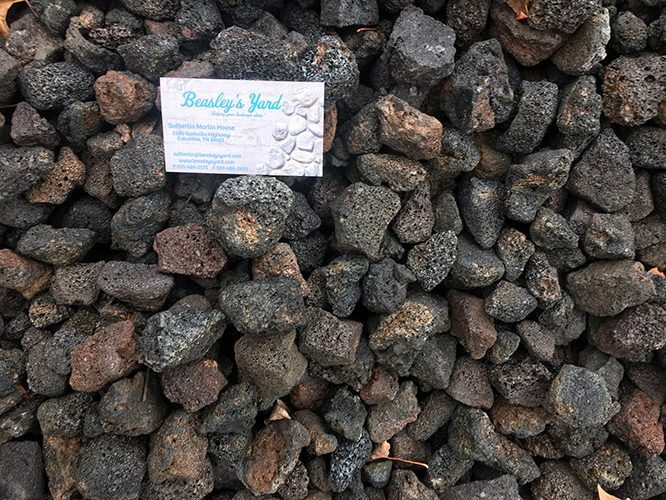 Black granite: Crushed black granite offers bold appeal for a variety of landscaping projects. 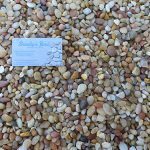 It can be used to offset hardscaping and other fill, or on its own to exemplify foliage. 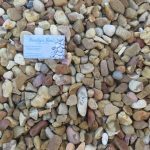 To learn more about the many decorative stones and gravel products we carry, please contact us today by calling 931-486-2575. 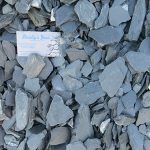 We’re happy to consult with you about anything you might be looking for, and we can make recommendations based on your unique project.